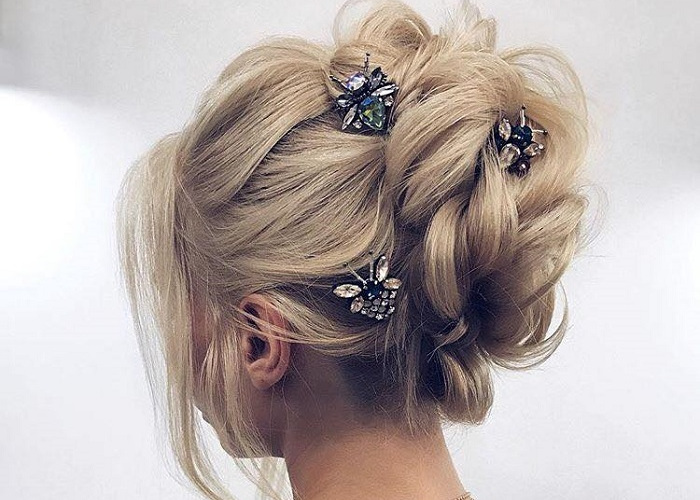 When a trend goes viral on Instagram, you know that you’ll be seeing it for weeks all over social media. The cloud makeup look is one of the latest trends that got even the most popular artists busy. What starts with a single post, results with hundreds of amazing remakes we are completely crazy over. Check out some of the coolest interpretations of the cloud look presented by the amazing makeup artists on Instagram. 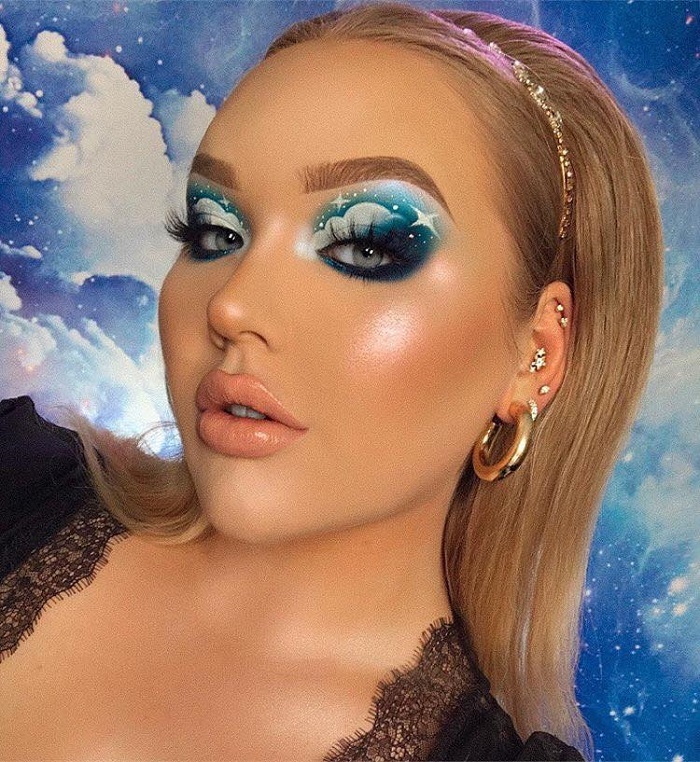 Nikkie’s version of the “on cloud 9” makeup trend earned her over half a million likes on Instagram. The mega-popular guru inspired a number of other artists to start recreating the look and made this trend even more popular.